Many people say we are naive to believe that we are the only intelligent species in the Universe. There are now even declassified government documents that relate to UFO’s, the United States Air Force facility known as Area 51, as well as possible extraterrestrial activity. Sightings continue around the world and Hollywood has created many a blockbuster movie in this genre, including War of the Worlds, ET, Star Trek, Star Wars and Avatar, to name just a few. Those films all deal with one form of interplanetary being: entities travelling through the Universe. The other type of interplanetary being that Hollywood and conspiracy theorists rarely focus on, are those interplanetary beings whose soul contract is to incarnate in this world and further humanity. This is apparently done through their higher functional skills and technology, and their desire to support our soul’s evolution. These interplanetary beings are spiritually more evolved and connected to higher vibration frequencies. There is a premise that for the rest of us earthbound souls, this Earth reality is our school of education. We are here to fulfill our karma (missteps of our path) or dharma (behaviors synchronized with the Universe) and we return here to evolve. Being earthbound does not mean that we are stuck, just that our future lives are part of our Earth karmic evolution. 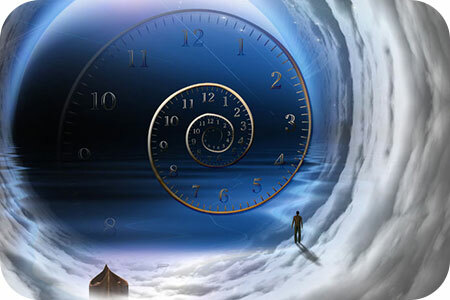 Hypnosis is increasingly being used by people seeking to change situations in their lives. Hypnotherapy is perhaps best known as a means to stop smoking, or to achieve weight loss. But hypnosis is also used effectively in medical settings, including for pain management, surgery anxiety and increased immunity. 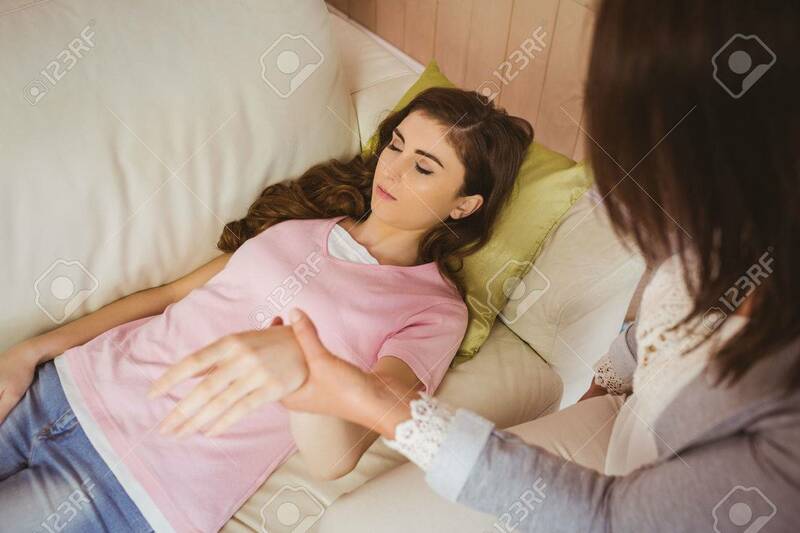 An altered state of consciousness known as hypnotic trance is induced by hypnotherapists to help clients rearrange their thought processes and advance positive constructive actions. This enables clients to change habits and feelings, which produce the desired end result. 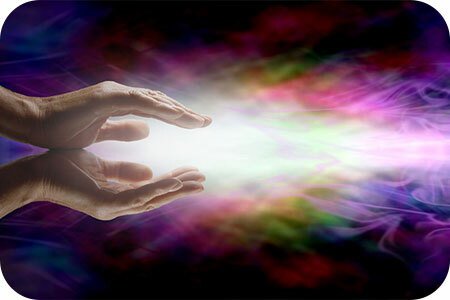 In hypnosis the client is always in control and it is the client’s mental processes that create the changes. The hypnotist is merely a coach or guide. The mind already knows the right way, but needs the opportunity to process and align itself for personal change. Many of us find ourselves dealing with mental or emotional challenges rooted in our past. Memories are stored in the subconscious mind. Everything that you have ever seen, heard, smelt, tasted or felt; in other words everything you have ever sensed is recorded in the subconscious mind. The soul is our ‘personal computer’ that retains data from previous incarnations, or past lives, as well as constantly adding to the database in real time from our current experiences in this lifetime. Thank goodness that the soul’s ‘cloud storage’ capability is truly infinite. And did you know that through the process of Soul Regression we can access this data for the purpose of personal growth and spiritual healing? 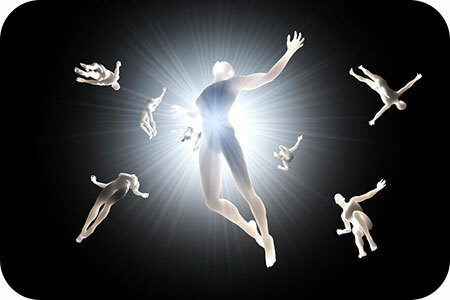 Many people believe in reincarnation and past lives, yet only a small percentage explore the experience of regression into it. Why would one want to go back into a past incarnation? What value does it hold? What would the purpose be, since we are living in the present time, and our challenges are here and now? This was also my point of view once. Since I was a child, I have had fragmented memories of my past lives. These flashbacks are all parts of those lives and lessons that pertain to my soul growth and karma in this lifetime. So far, all of my past life memories have had to do with someone I have interacted with here, in my current incarnation. In other words, I have met all of the people in my past life memories in this lifetime also. One such memory of a past life, is of a man I was married to in Ireland. We were quite young. I would say no more than 20. 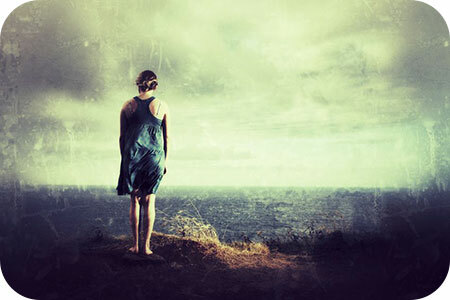 We were poor and lived in a little cottage, near a cliff overlooking the ocean. It was a modest, but breathtakingly beautiful home and land. I also remember that I had long, curly red hair. Sadly, my husband in that lifetime was physically and emotionally abusive. He was always worried that men would desire me and take me away from him. But I had never been with any man but him. I didn’t want to be with my husband, but I certainly didn’t want another man to control and own me either.